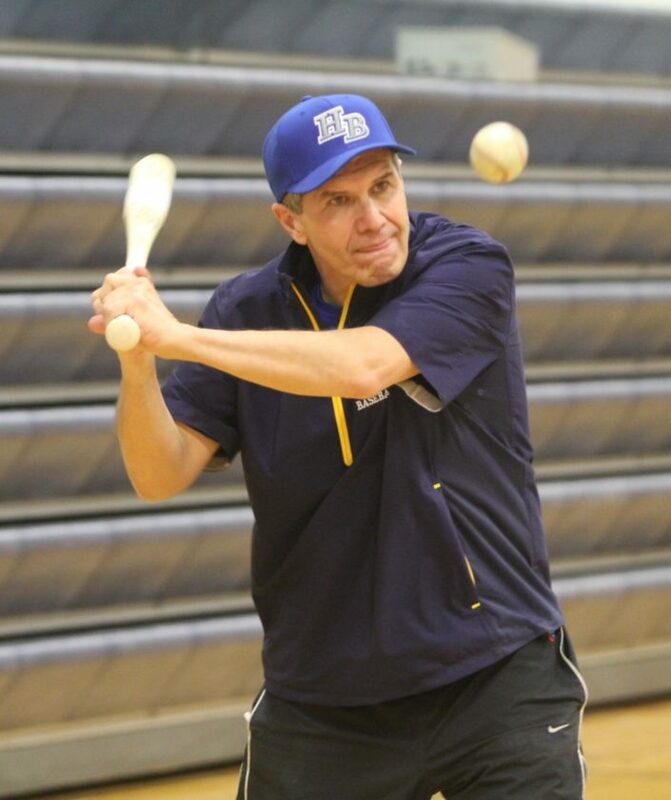 Staff file photo by TOM KING Hollis Brookline will be looking for its third baseball coach in the last four years as Rich Loftus stepped down after two seasons. Sometime results do matter in high school when it comes to coaching. At Hollis Brookline, the climate for baseball has become more and more tenuous, as the Cavaliers have failed to make the tournament the last three years. Possibly as result, the coach of the last two of those seasons, Rich Loftus, has officially stepped down and the position is now open. The Cavs were 13-19 in his two seasons. “If we had made the tournament, we probably wouldn’t be having this conversation,” Cavaliers athletic director Rhon Rupp said. Rhupp applied in the affirmative when asked if the coaching change was a mutual decision. “It was pretty much mutual,” he said, but added he liked Loftus personally and professionally and would recommend him for other head baseball jobs if anyone came calling. 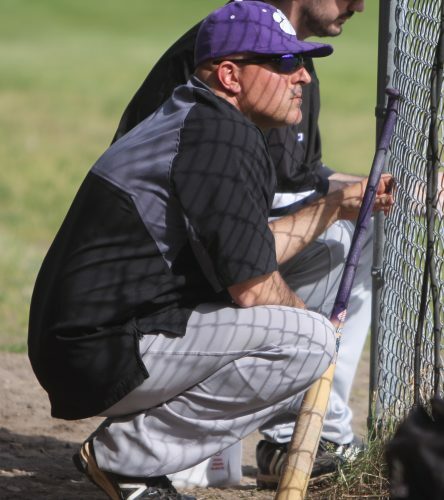 Loftus could not be reached for comment, but the former owner of the Nashua Baseball Academy (located in Brookline) and current educator at Nashua High School South did bring a fresh – and at the same time old school – approach to the job succeeding longtime coach and alum Ryan Coulter. 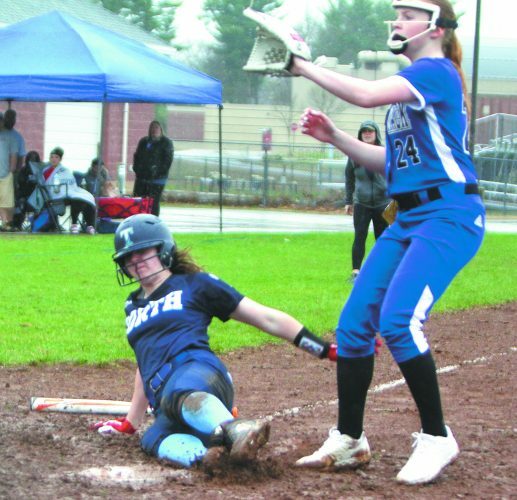 But the Cavs started out 0-8 and although they recovered to win six of their last eight, a 3-1 loss to Windham on the final day of the regular season sealed their non-tourney fate at 6-10. And, in any event, whatever the considerations were by Rhupp and Loftus, that interest has apparently helped to create a change. Rhupp says the usual policy will be followed – the job will be opened internally, and “if we don’t find someone we think is qualified or who could move the program forward” than the job will be opened up externally. Rhupp said he’d like to have it filled during the summer. There’s a lot of coaching news out of Cavalier Country. It’s a shame that after the passing of legendary track coach Lou Kourcoulis back in 2006 that the Cavs’ track program hasn’t found stability, and the indoor and outdoor jobs are wide open once again. It’s been a struggle. Rhupp said in the last five years the overall track program has had roughly five new head coaches, which you don’t want for a program with such rich tradition. “We’ve got 27 banners in the gym between track, cross country, indoor,” he said. 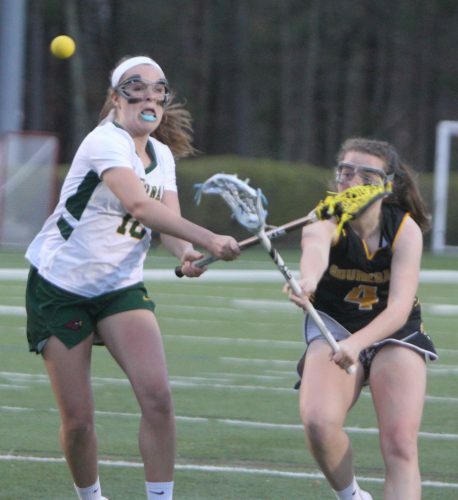 In the spring, it came down to two teachers basically stepping forward to fill the coaching void, Annie Roy-Faucher and Matt MacFarline. Neither had any real experience. “They hadn’t coached anything,” Rhupp said. But the time it took away from their teaching jobs, both surmised, made it only a one-season thing. Same for indoor, where Wilson Mason also couldn’t find the proper commitment time to return. The Cavs will also need a new softball coach, as assistant athletic director Brian Bumpus, who had been the JV coach in years past, filled in on short notice this past spring with the varsity. That was considered just a short-term deal, so now that search is on as well. One HB vacancy has actually been filled – hockey.The HB-Derryfield co-op team has a new coach in former assistant Joel Sanborn. Previous coach Rindress MacDonald stepped down for family reasons after a tough 2-16 campaign that included a rough 15-game losing streak. Sanborn was popular as a volunteer assistant, Rhupp said, and had to take over a few practices in MacDonald’s absence for those same family reasons. “We liked that he’s familiar with our program, and our kids, really enthusiastic and a good motivator,” Rhupp said. Now, with the co-op, both HB and Derryfield officials were in on that selection, and on the Derryfield end, Derek Lautieri was named as Sanborn’s assistant. Where have there been several other coaching vacancies? Why Campbell, of course, and news broke last week that the Cougars are losing their successful boys basketball coach, Sudi Lett, as he takes over at his alma mater, Manchester Central. All Lett did was guide the Cougars to this past March’s Division III finals, as they fell short to Somersworth in the title game, 53-38, despite leading midway through the third quarter. But no one expected that Campbell team to go as far as it did so quickly; they were 6-3 at the end of January but really took off in February. Lett was so proud of his players he had them gather together for a team photo with the runnerup plaque right after the awards were presented on the SNHU gym floor. Lett wasn’t originally going to apply for the Central position, but friends and family members urged him to. “It was very difficult (to leave Campbell),” Lett said. “I had a great opportunity that I just couldn’t pass up .j,one of those schools with a tradition and legacy. But for Campbell AD Jarod Mills, it certainly couldn’t have been great to see another head coach leave. So, it you want to keep a tally of the sports that will have new head coaches in Cougar Country right now for the 2018-19 school year, it’s football, boys soccer, girls soccer, wrestling, and boys basketball. That doesn’t include any openings that could take place for the spring. With most school doors now shut for the summer, the first 2018 regular season footbal game at Stellos Stadium will be on Friday, Aug. 31, Bedford at Nashua North at 6:30 p.m.